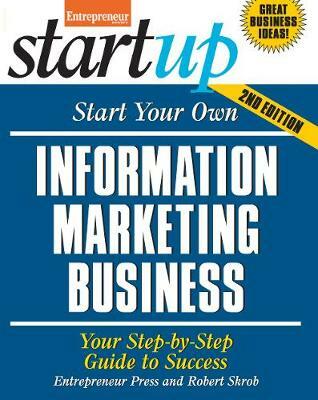 Breaking down the information marketing world from A to Z, the undisputed info marketing expert offers professional strategies to set up a successful information marketing business. These businesses are easy to start, can be run from home, don't require any employees, need little cash outlay, can be run part-time, and can produce millions of dollars a year. Readers learn everything they need to jump into this lucrative field, creating an entirely new business that gives them added income or replaces their current salary entirely.